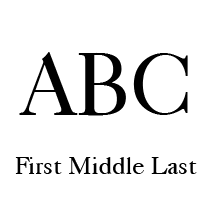 For best results, your file should be supplied in a high resolution png or jpg format in black and white only. Your files should be no larger than 2MB. 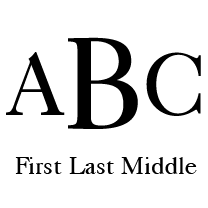 We will review your uploaded image once purchased and will contact you with any questions. If you are unsure about your artwork, please contact us at 866.495.4521 or email us at sales@crystalizeonline.com. 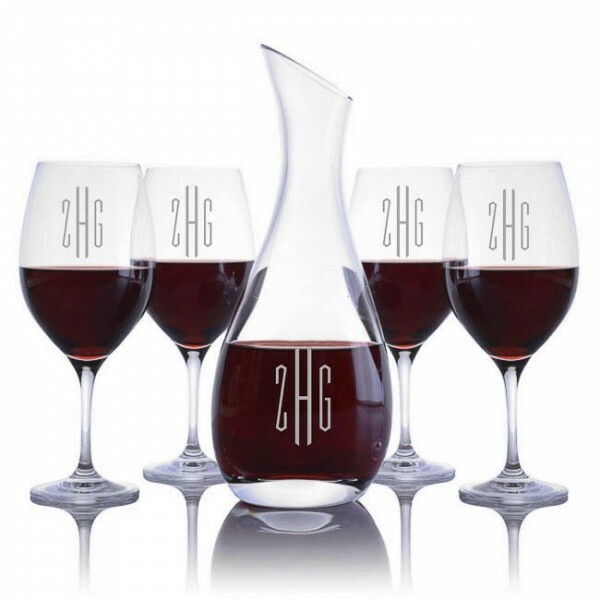 This engraved crystal decanter is a great personalized gift for the wine connoisseur. 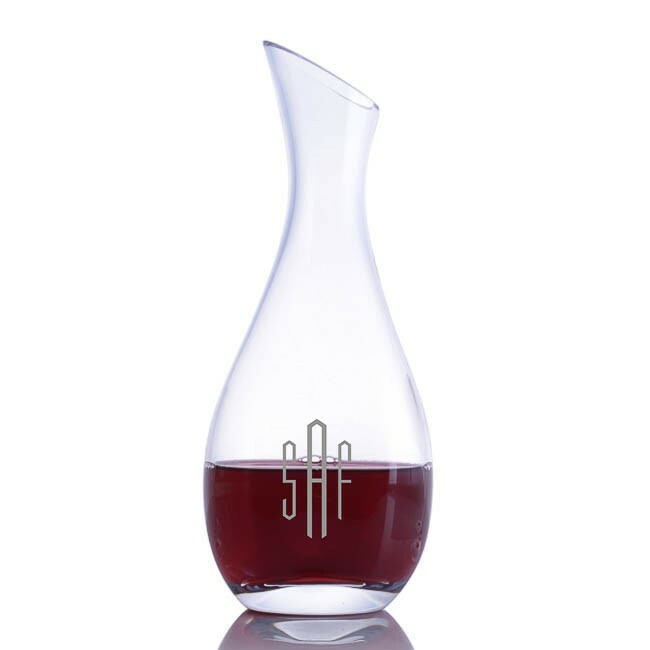 This Cristoff decanter by Ravenscroft is made from the finest pure lead-free crystal and looks great with your personalized engraving. 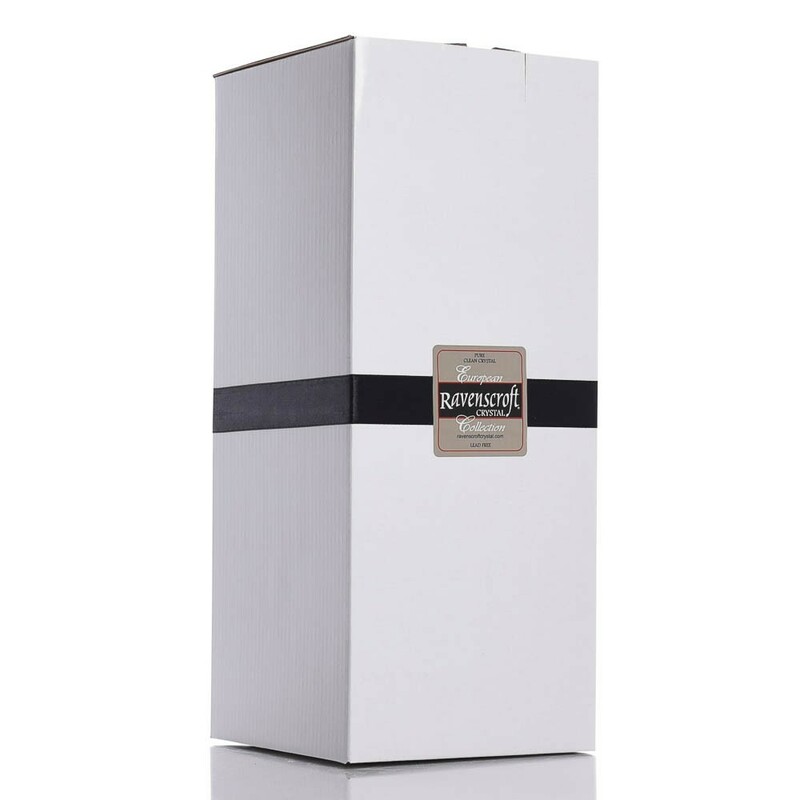 This 11 3/4 inch tall 34oz crystal decanter comes individually boxed.. Ravenscroft Bordeaux / Cabernet Wine Glasses are the ultimate wine tasting indulgence. Larger bowls and longer stems provides ample breathing space for the bouquet to develop. Part of the Vintner's Choice Collection. Ravenscroft's 125 year-old factory adds Vintner's Choice stemware line to its offerings. Perfect lead-free, pulled stems, these glasses are produced in the same classic wine sensitive designs and elegant hand and mouth feel of all Ravenscroft glassware. These elegant glasses are the result of highly refined production processes coupled with Ravenscroft's in-depth understanding of wine appreciation. 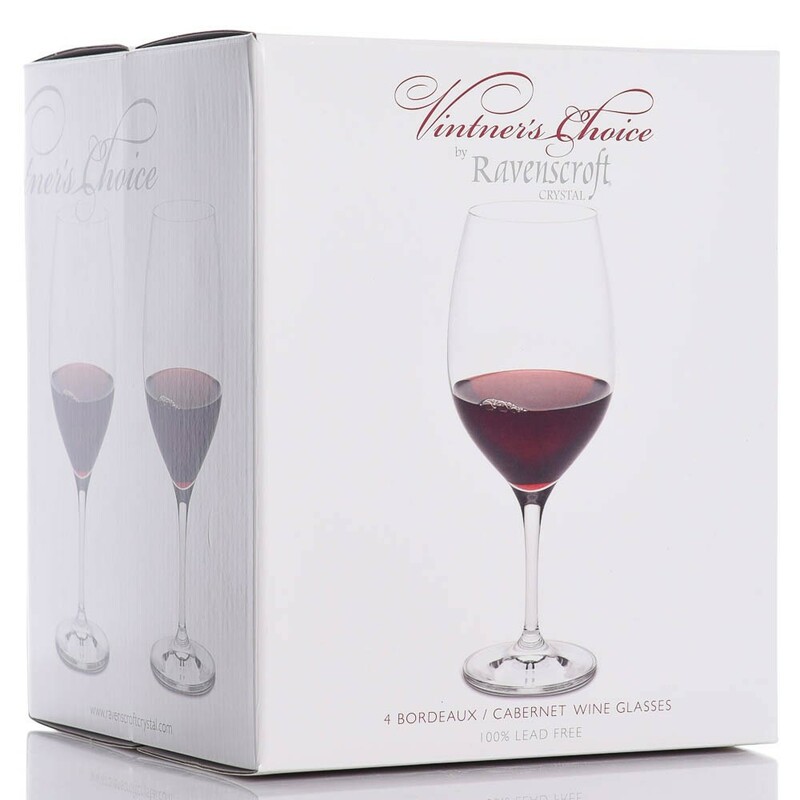 This makes Ravenscroft Vintner's Choice the best stemware for wine enthusiasts. The Vintner's Choice glass offers a pulled stem which means no distracting seam on the stem, between stem and bowl or between stem and base as is the case with most other wine glasses. Vintner's Choice is the definition of affordable elegance. The quality is unsurpassed and cost is such a delight to the discriminating wine lover in us all ! Height: 8.5". Capacity: 21 oz. 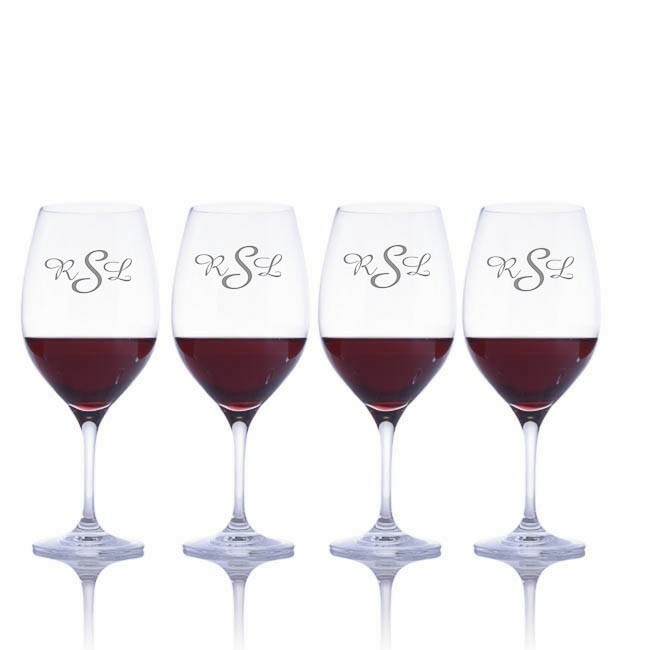 4 glasses per boxed set . Elegantly packed for gift-giving. Hand washing recommended.